Shake out those recyclable bags, losers. We're going shopping. Welcome to December. We know, you’ve been in denial that cuffing season had arrived, but now it’s here in all its stupid sweater and blinding LED fairy lit glory. This weekend we’ve got trees dressed to kill, a sneak peek at some of the best films of the upcoming awards season, cake and cocktail pairings, and some serious holiday shopping at local pop-up markets. We’ll take a craft cocktail with that purchase, thank you very much. It’s all happening, Los Angeles! The Capitol Records Christmas tree is burning bright over the city and firs across town are getting their switches flipped. 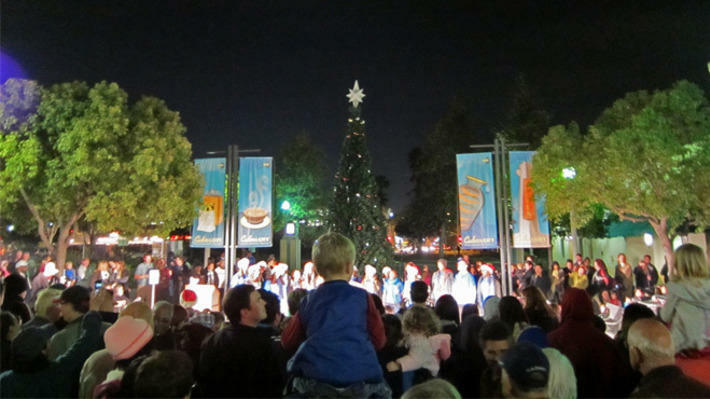 This Thursday head to Culver City or Santa Monica to partake in the magic of the season as each community lights its tree. Get hyped for some classic caroling, spiced drinks and “first looks” with Saint Nick. 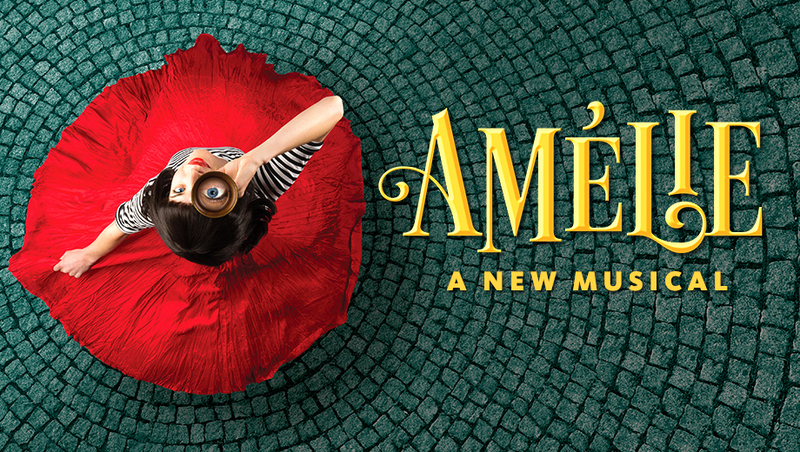 Deets: 6:30 p.m. Sony Pictures Studio Tour; 6:30 p.m. Third Street Promenade, Santa Monica. The Museum of Modern Art’s annual exhibition of films that should be on your radar, The Contenders series offers a look at the most innovative and thought provoking movies floating around right now. This Thursday kicks off with Jeff Nichols' Loving followed by a Q&A with Jeff himself as well as Joel Edgerton (who plays Richard Loving). At $12 a pop, it’s cheaper than the Arclight and will whip you back into cinephile shape before awards season. A holiday party jammed with LA’s top bakers and mixologists all trying to tickle your tastebuds? We’re not sure what LA Weekly was thinking but, yaas! You can also shop for holiday gifts and other wares from local artisans. Curated by the LA Weekly's Besha Rodell and Katherine Spiers (also of Smart Mouth podcast), Sips & Sweets is sure to get you in the holiday spirit. 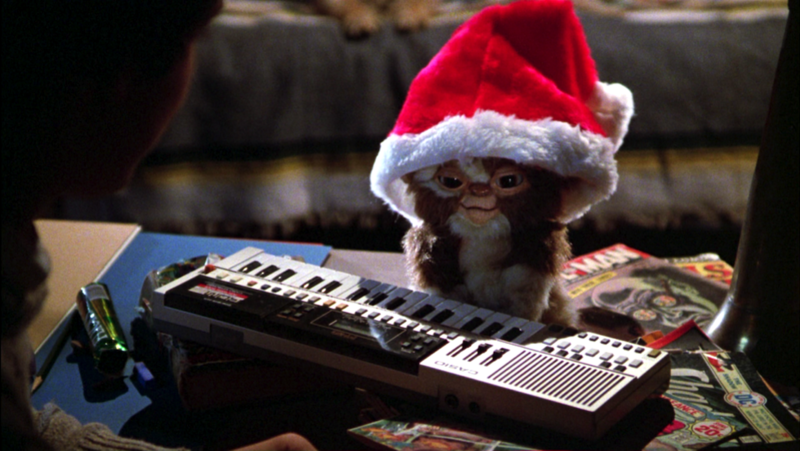 Santa Monica’s year-long outdoor movie series is bringing some Christmas fear and cheer when it presents a free screening of the comedy-horror Gremlins this Friday night. Hot chocolate will be bubbling onsite for the first 100 guests while those malevolent little beasts bombard your psyche. You probably won’t want to go to the bathroom alone after this one. Itching for one of those extreme nights out where the walls sweat and it’s unclear whether you’re in LA or Berlin and if the sun just set or is about to rise? 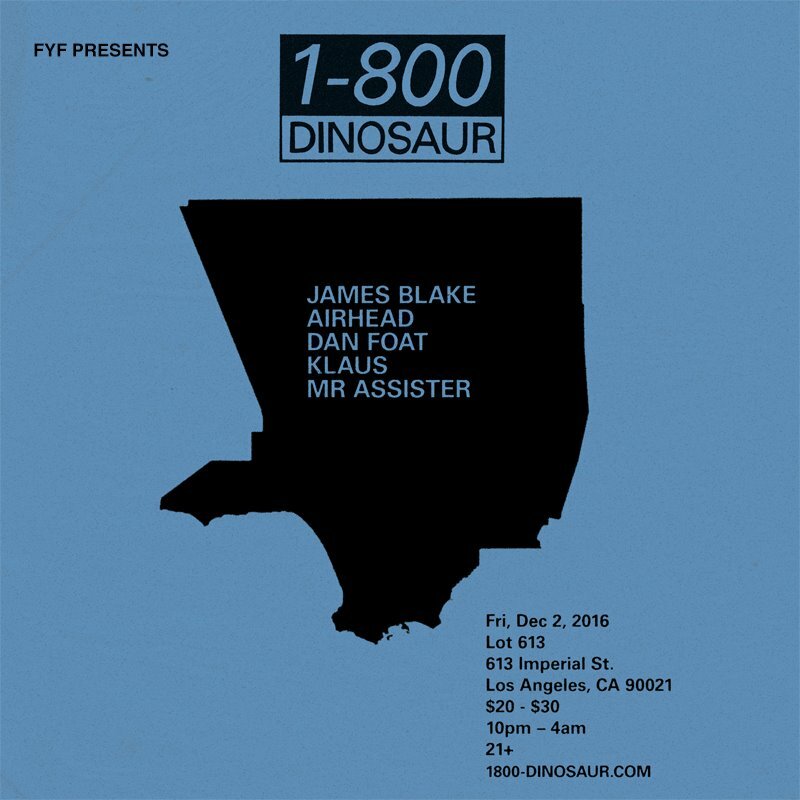 1-800 Dinosaur AKA James Blake and his eclectic posse of musical masterminds are here to take you to funky town. The mates of 1-800 are gracing LA with their presence ... and fruit (rumor has it they sometimes pass out grapes, melon and the like at 2 a.m., because refreshments). Hop on tickets quickly—this after dark event is hot. 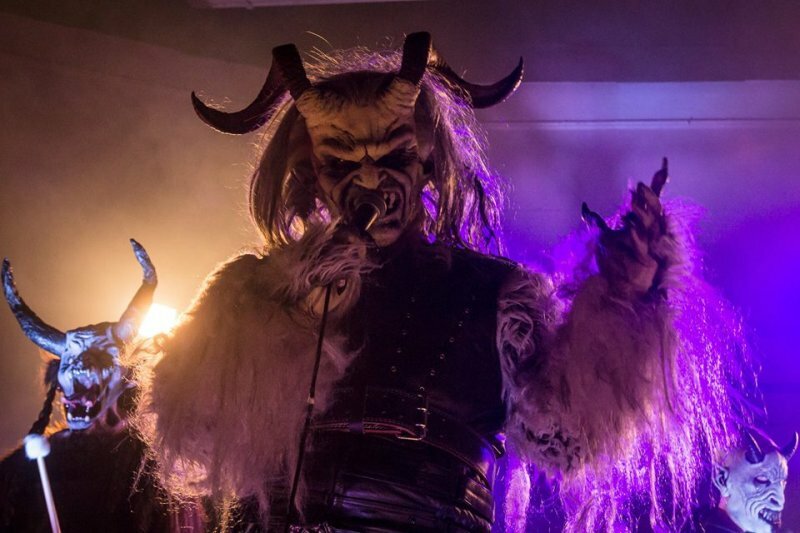 The costume party of the season for the Grinches among us, The Krampus Ball celebrates the half-goat, half-demon creature of Alpine folklore who punishes bad children. There’s all sorts of wickedness to be had between the lederhosen-clad G.T.E.V D’Oberlander pumping out folk tunes, Hammerstein Musik Bavaria bringing the beer ballads and polka lessons, Ironwise with gothic folk-rock and we haven’t even mentioned the two dozen mountain spirits and devils set to sweep in, with whips and horns ablaze. Oh, and of course there will be beer. Much beer. Sounds like Oktoberfest on acid. We’re in. As we roll around in our holiday sweaters, down our fifth martini of the weekend, and click “add to cart” on that Nespresso machine, it’s important to back down on all the material consumerism and remember what the holiday spirit is really all about. 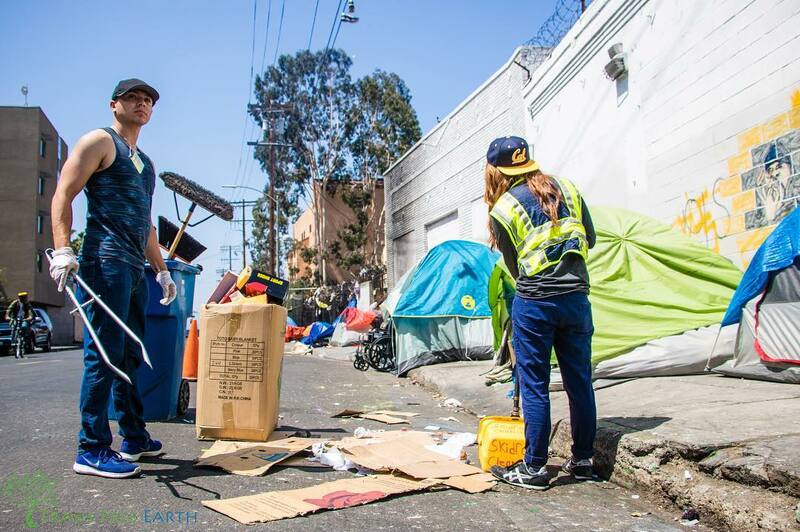 Why not take a two-hour break from the schnapps and help to spruce up Skid Row a little this weekend? A team effort between Skidrow Cleanup and Alleviate Skid Row, this is an activity that benefits the entire community, costs you nothing and gives your conscience a joyful lift. Santa-San will be in Little Tokyo this weekend for a holiday extravaganza filled with live entertainment, unique gifts, a green tea fair and a host of cool workshops including Japanese cloth wrapping, crepe making and a holiday cocktail demo with whiskey kings, Wolf & Crane Bar. You can also take a walking tour of the neighborhood or bring your uke along for a beginners ukulele holiday jam. While you’re scrambling to find gifts for everyone else in your life, why not treat yourself to a full blown vintage marketplace? 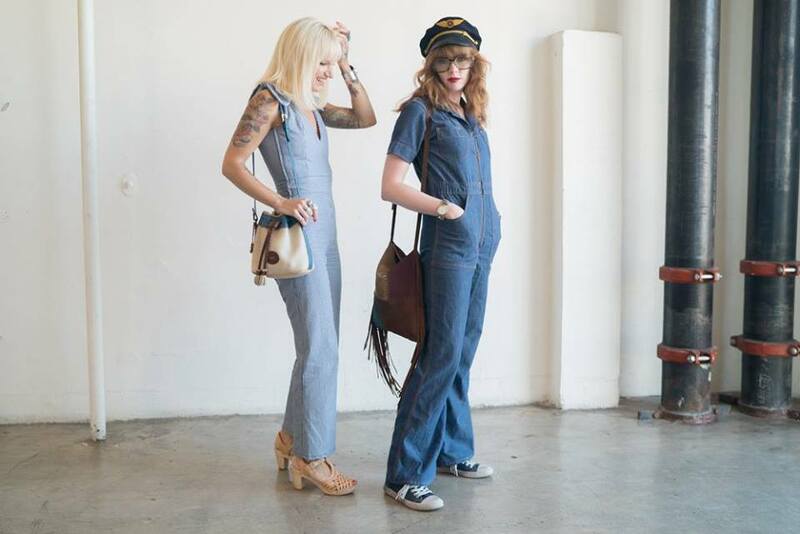 At A Current Affair, there will be over 65 of the best vintage retailers, both local and from across the country, alongside curated looks from Ari Seth Cohen of Advanced Style blog. There’s no need to harbor any spend guilt as 20 percent of all ticket sales will benefit nonprofits advocating for racial and religious equality, immigrant rights, women's healthcare, the LGBTQ community, and protection of the planet. Values that resonate pretty deeply here in Los Angeles. The holiday markets are truly out of control this year, but who’s complaining? Unique LA is a huge curated pop-up market with over 125 independent designers and artists selling everything from jewelry, home decor, furniture, stationery and men's leather goods. 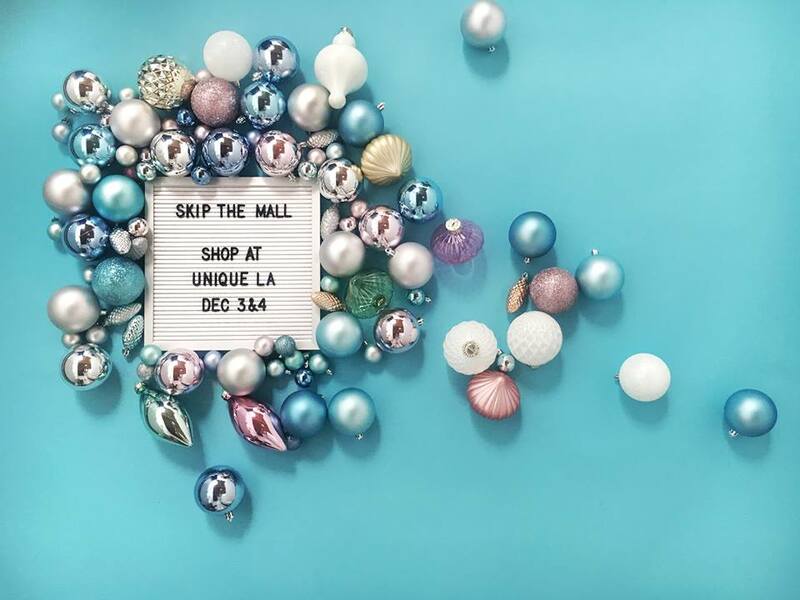 This one is your one-stop-shop to finally finish all of your gift shopping. They’ve also got fun holiday portraits and free haircuts for the taking. The $15 entry fee is well worth it just for a trim. Fresh off the boat from Nashville and Detroit, The Mercantile provides a platform for socially conscious brands to tell their story and sell their wares here in LA. There will also be cocktails, hors d’oeuvres and live music to really make your pre-holiday retail therapy a joy. But here at Citizine we’re stepping it up a notch. 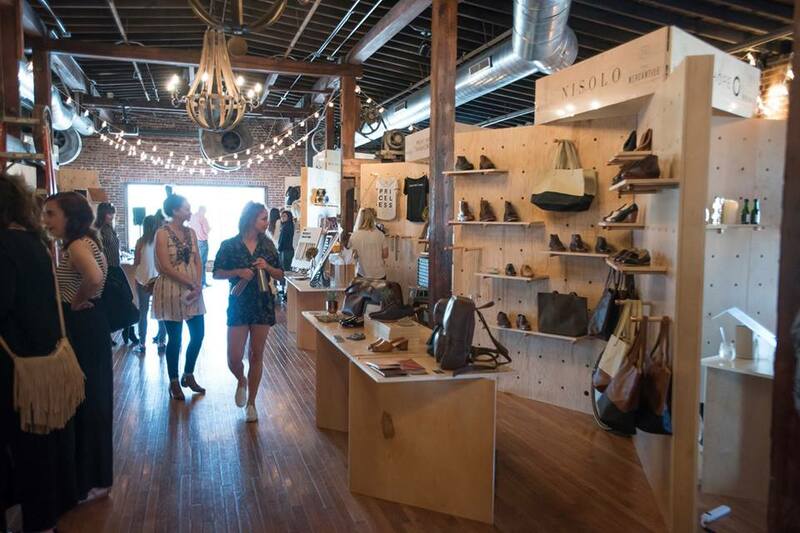 We’ve teamed up with The Mercantile to give away an entry ticket and swag bag (worth $530). But the competition closes by end of day on Thursday, December 1 (that’s tomorrow!) so get in fast! Enter HERE. Posh shopping center offers a range of retailers, dining & entertainment amid a stylish promenade. Evocative, late-night watering hole featuring imaginative cocktails & DJs in a relaxed setting.